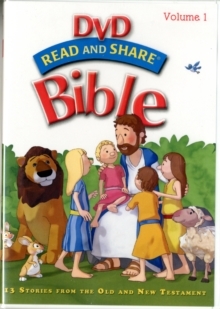 With 75 beloved Bible stories, Read and Share Anywhere! 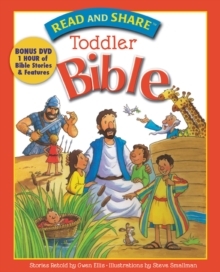 combines time-honored favorite Bible stories from the Old and New Testaments paired with Scripture verses, questions, and prayers to encourage more engagement with toddlers and preschoolers. 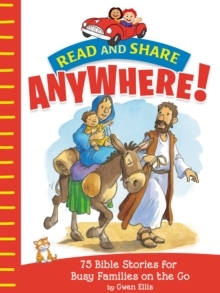 More than 1 million families have trusted Read and Share for developing their child's faith. With our busy, on-the-go lives, these short stories can travel with your family anywhere! Each story will capture your little ones' hearts and minds and are perfect for reading aloud. 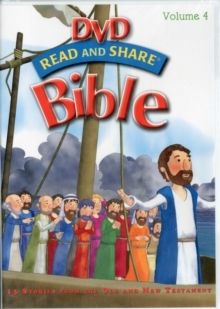 The kid-friendly language and bold, colorful illustrations make this a family favorite that will help your children grow in their faith and love of God. The backpack-size book makes for an easy grab-and-go option and provides a durable, portable way to keep kids entertained. Read and Share Anywhere! 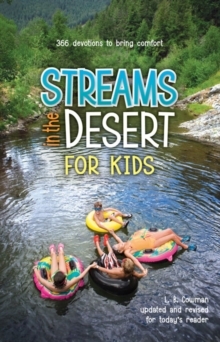 is a perfect size for church, car trips, travel, doctor visits-any place for on-the-go families.